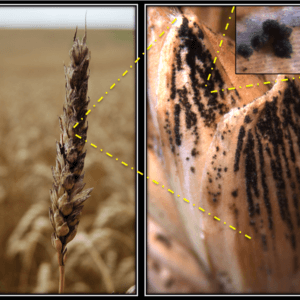 GAANTRY: USDA develops ‘gene-stacking’ solution to fungal pathogens—but will it actually work? 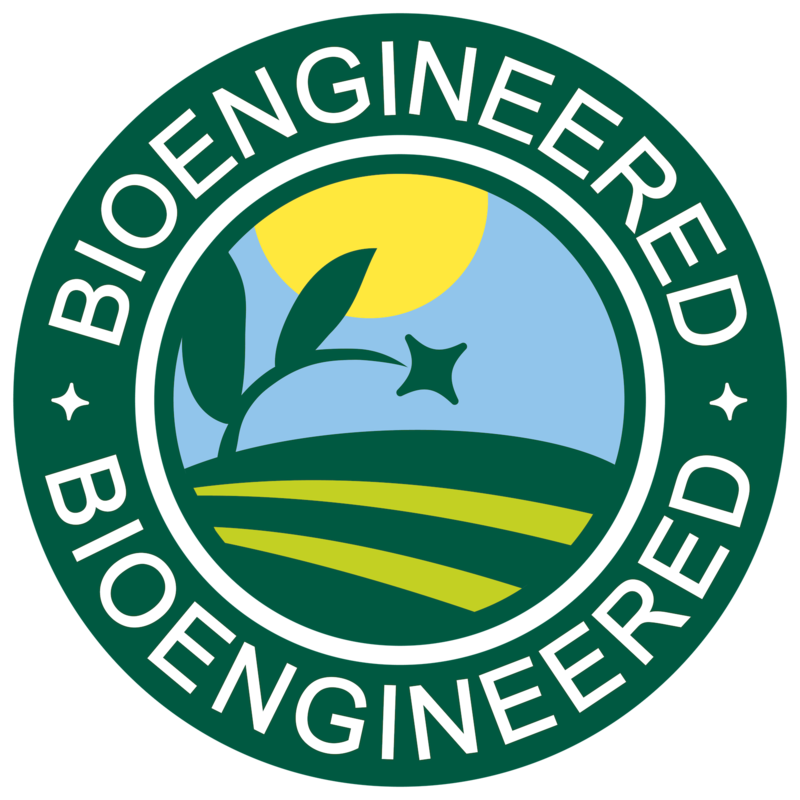 In July 2016, Congress passed a law mandating that all food containing genetic material that has been modified with recombinant DNA….bear labels clearly identifying it as “bioengineered.” The statute acknowledged that bioengineered food is neither more nor less safe than other food, but the new rule—the National Bioengineered Food Disclosure Standard, or NBFDS—won’t help consumers understand that. It will only leave them confused. 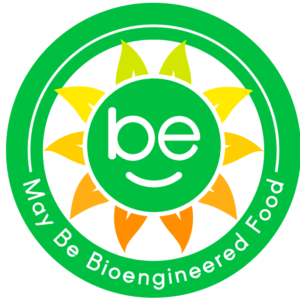 Under the NBFDS, two identical bottles of corn oil on a supermarket shelf could be labeled differently—one as bioengineered, one not—even though both were derived from the same field and are identical in processing and quality. 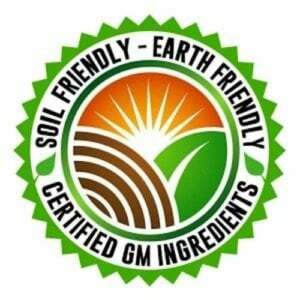 Both labels would comply with the regulation because the new rule doesn’t require a label “if the food does not contain detectable genetically modified material”…. 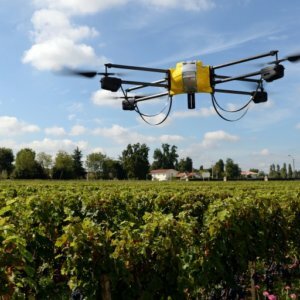 What elevates the rule from an irritant to an outrage is the USDA’s own admissions about its costs, which will “range from $569 million to $3.9 billion for the first year.” Thereafter, there will be additional costs annually….of “$68 million to $234 million at a three percent discount rate and $91 million to $391 million at a seven percent discount rate”….